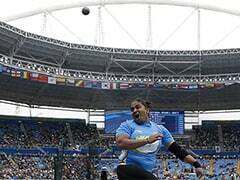 India shot putter, Manpreet Kaur, who recently won gold at the Asian Athletics Championships in Bhubaneswar, tested positive for a stimulant called dimethylbutylamine on Wednesday. National Anti Doping Agency's Director General Navin Agarwal, in an exclusive interview to NDTV, said that since the stimulant comes under an unspecified category of the World Anti Doping Agency or WADA, the athlete will be able to compete in the World Championships in August. 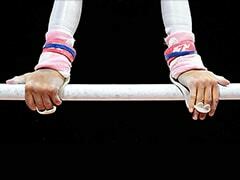 However, she will have to appear for a hearing of the anti doping body in India. And if Manpreet fails to prove her innocence, she could lose her Asian Athletics Championship gold.